Yesterday was indeed a perfect night for Cristiano Ronaldo. The world best player said that the experience of yesterday's game was amazing after scoring two in Turin. The Real Madrid man has now thanked Juventus supporters for the standing ovation and for applauding his overhead kick. Real Madrid is now a step closer to booking their place in the Semi-final as it is almost impossible for Juventus to overturn this lead. Ronaldo opened the scoring 3min into the game with a tap-in&nbsp, and later double his goal with a stunning bicycle kick. The Madrid men were not done as Marcelo also got the third giving them a 3nil win over Juventus in Turin. After the game, Ronaldo has some words for the fans as he spoke with UEFA.com. "I have to say thank you, Grazie, to all the supporters of Juventus. What they did for me was amazing." "This has never happened in my career so far but I'm so happy." Ronaldo has now become the first player in Champions League history to score in 10 successive appearances. 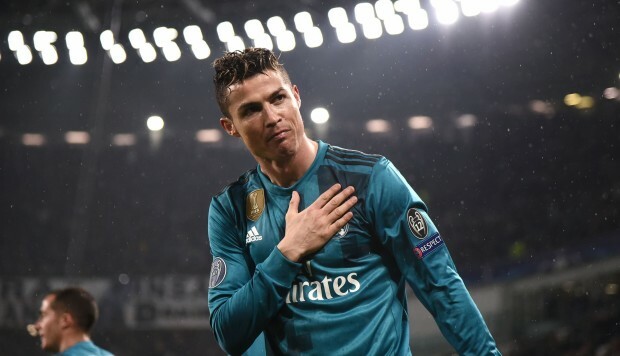 What do you think about Ronaldo's yesterday performance?